The current edit is designed to be nourishing, soothing and smoothing, and is especially good for dry and dehydrated skin. 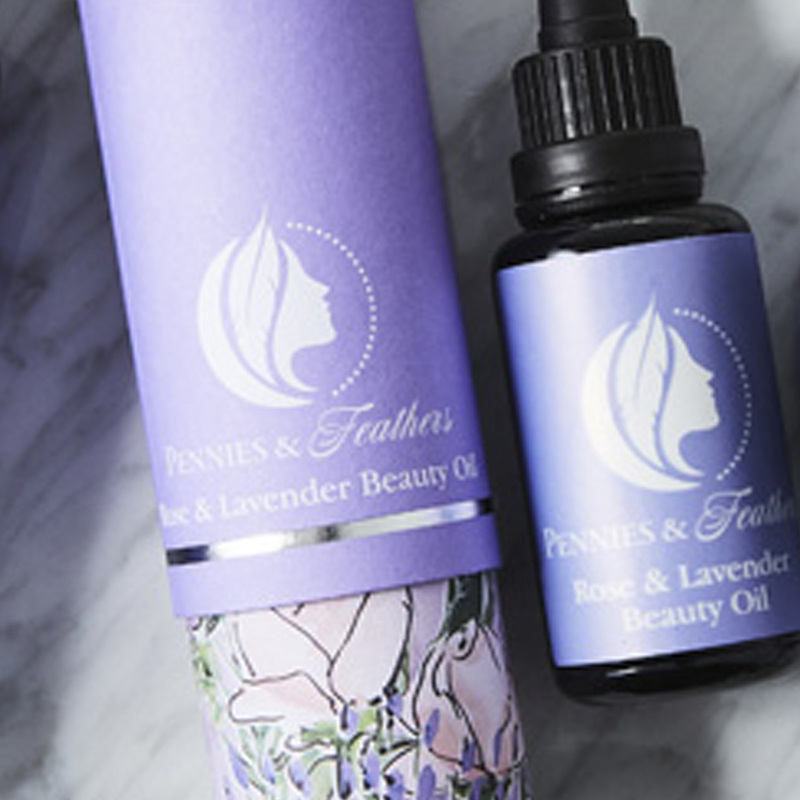 We hope that using the products can encourage and allow you a moment of important self care each day, and the subtle amounts of essential oils can bring a sense of calm. 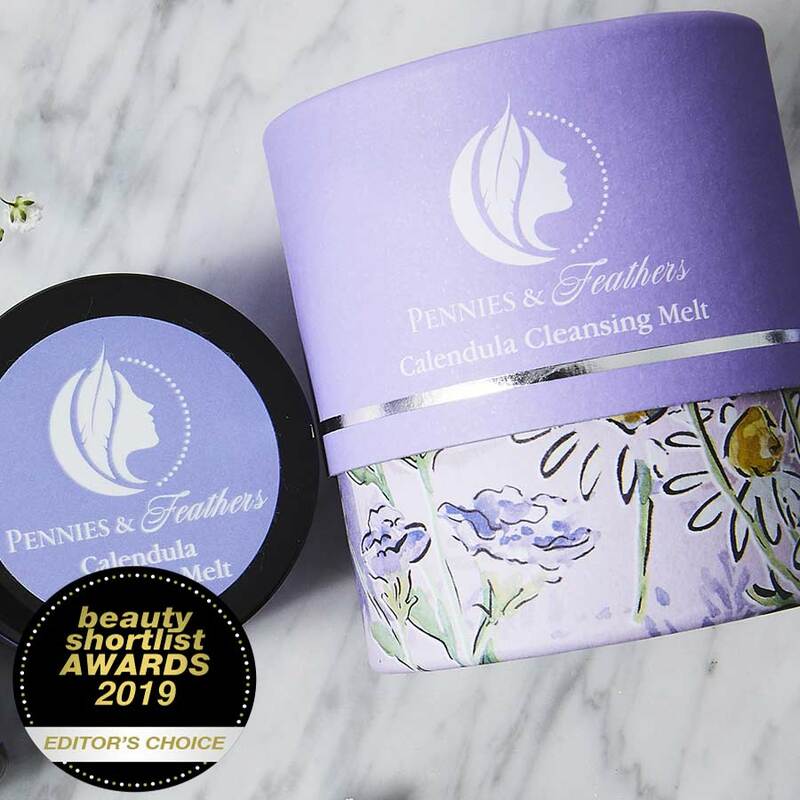 Each product can be used in multiple ways, which is highlighted here, and the inner tubes of the packaging can even live on as beautifully illustrated storage holders for your makeup brushes, pencils, cotton pads and jewellery. A wonderfully luxurious and rich organic cleansing balm, with a hand folded organic muslin cloth, that can also be used as a treatment mask. Certified by the Soil Association and COSMOS as 99.5% organic of total. A softly scented organic facial oil, filled with antioxidants, essential fatty acids and vitamins. Certified by the Soil Association and COSMOS as 99% organic of total. 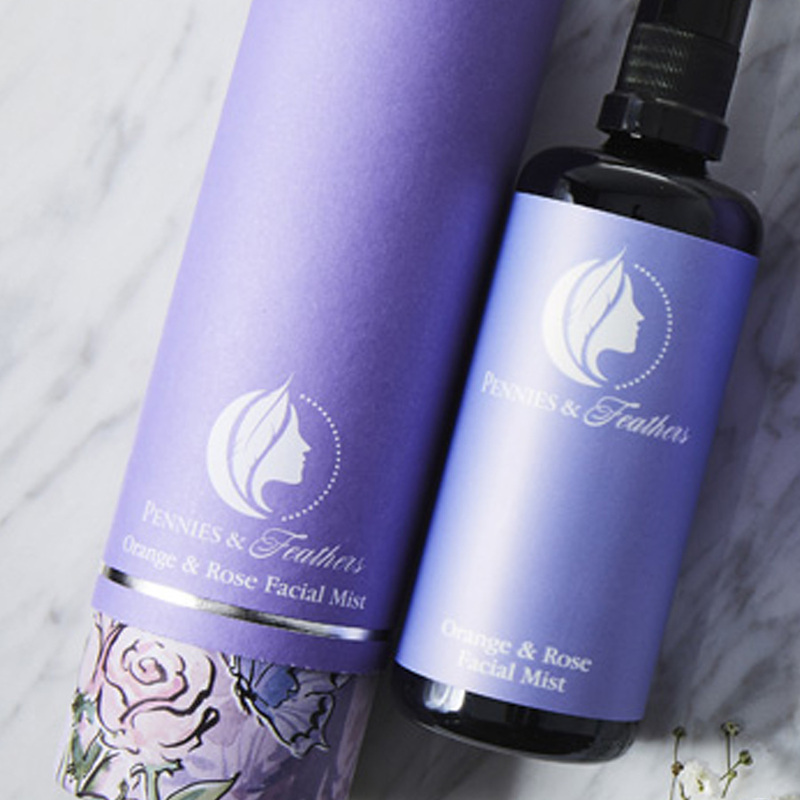 A refreshing and hydrating facial mist, made with orange blossom and rose flower waters, and natural glycerin.